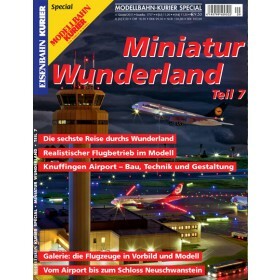 Three special issues about the Miniatur Wunderland's growth. 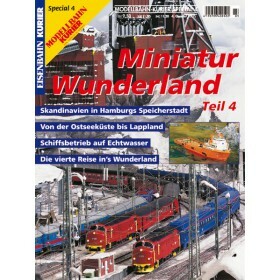 This issue has the emphasis on the secon building section "Hamburg". 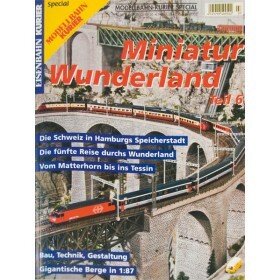 This edition was also written by Ralph Zinngrebe who again delivered a wonderful job. Frank Zarges shot hundreds of very impressive pictures. 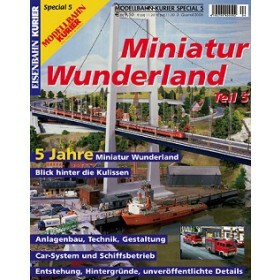 The best of them (more than 100) are included in this journal..
All three issues in one bundle!